We’re here to tackle all of your full-service needs. Sending your 1st case is quick and stress-free! Prescribe a Simply Beautiful Smile! 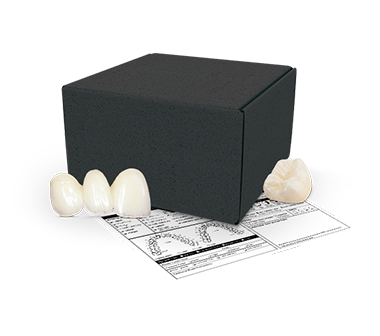 The Simply Z zirconia family provides the perfect solution for every case. United is a family-owned, full-service dental laboratory that has been serving dental practices for nearly a century. Located in Tallmadge, Ohio, our lab facility is equipped with the latest technology to ensure every case fulfills our clinicians’ expectations. We understand our clients demand quality, strength, and beautiful esthetics for every restoration. Our team of expert technicians use multiple quality control checkpoints, so every restoration is fabricated with consistent precision. 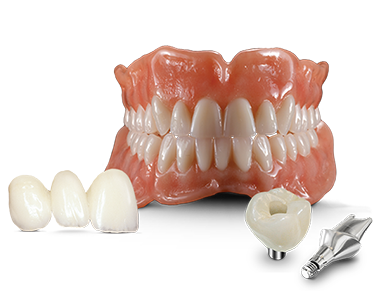 We offer a full-line of products, including all-ceramics, metal-based, removables, and implants. 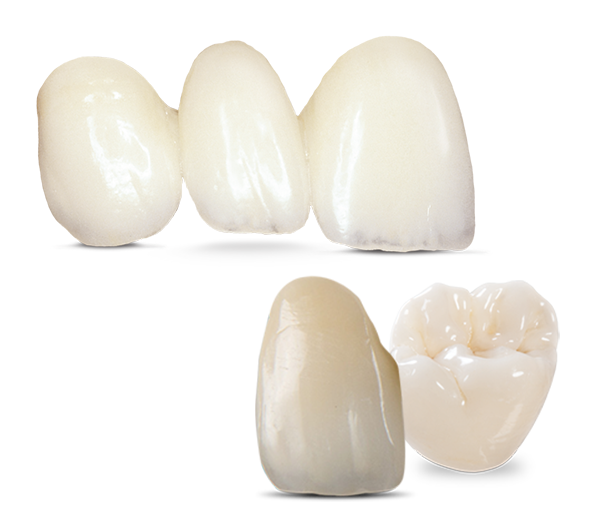 Our dental lab team is dedicated to providing unparalleled restorations to all of our clients. We invite you to discover the difference of a committed laboratory partner. We accept digital files from all major intraoral scanners. Never deal with the hassle of sending your case ever again. We provide printable Rx forms, shipping labels, free local pickup, a convenient case scheduler, and a drag-and-drop file uploader, so you can easily submit case files to our team. Our streamlined case submission process ensures that sending your first case to United takes only a few minutes.